“Materialism forces us into comparison with the possessions of others, a race both cruelly illustrated and crudely propelled by that toxic website [Rich Kids of Instagram]. There is no end to it. If you have four Rolexes while another has five, you are a Rolex short of contentment. The material pursuit of self-esteem reduces your self-esteem. “I should emphasize that this is not about differences between rich and poor: the poor can be as susceptible to materialism as the rich. It is a general social affliction, visited upon us by government policy, corporate strategy, the collapse of communities and civic life, and our acquiescence in a system that is eating us from the inside out. —George Monbiot, writing in the Guardian about “crude displays of opulence” on websites like Rich Kids of Instagram, and why buying more stuff often leads to depression, anxiety, and dysfunctional relationships. 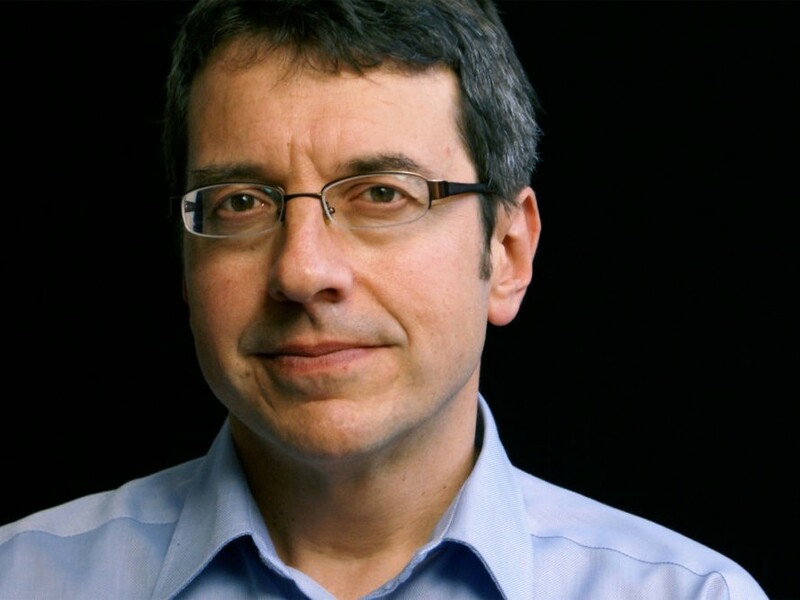 George Monbiot: Materialism is "Eating Us From Inside Out"
"Materialism forces us into comparison with the possessions of others, a race both cruelly illustrated and crudely propelled by that toxic website [Rich Kids of Instagram]. There is no end to it. If you have four Rolexes while another has five, you are a Rolex short of contentment. The material pursuit of self-esteem reduces your self-esteem.